Pop on over for some birthday fun! 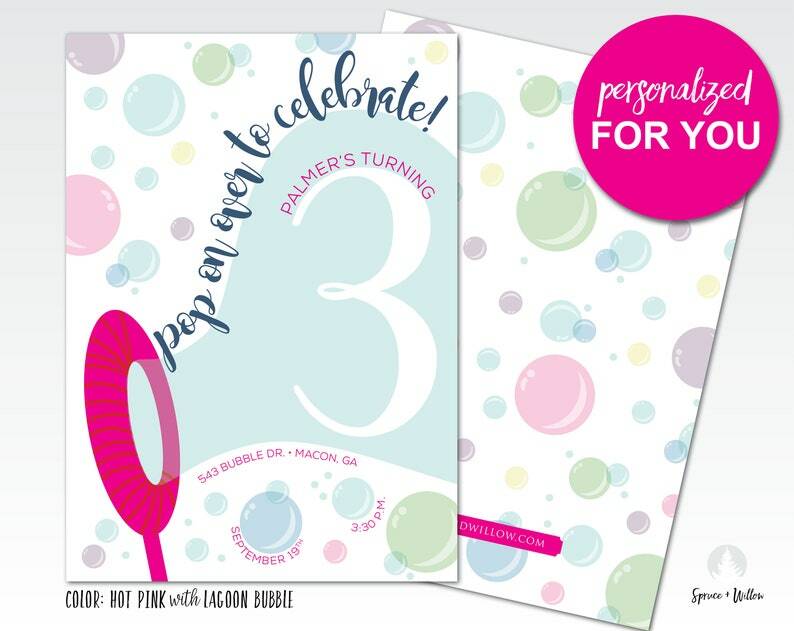 This colorful bubble invite is the perfect setting for a summer birthday or a mom-to-be who is about to POP! * If you wish to have a custom color palette, please specify up to four colors from the Spruce and Willow color palette displayed in the listing. Adorable invitation! Seller was very prompt in responses and helpful in making changes! Wonderfully quick and beautiful work! 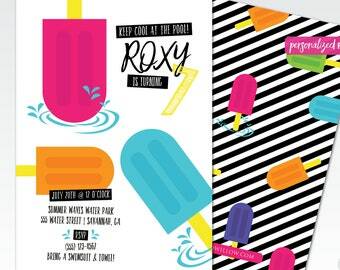 Invites turned out great!